Rio Salado College | RioNews: RioLearn Updates Coming Soon! 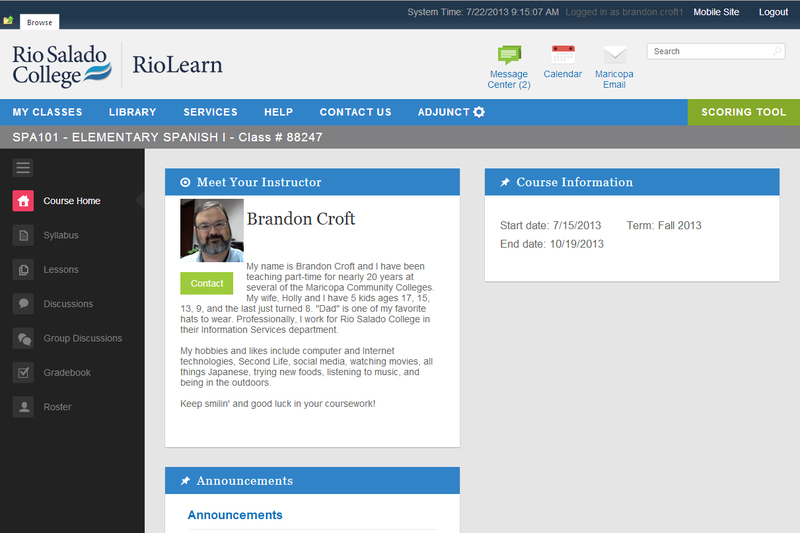 Beginning Thursday, July 25, the course homepage in RioLearn will have a new look. 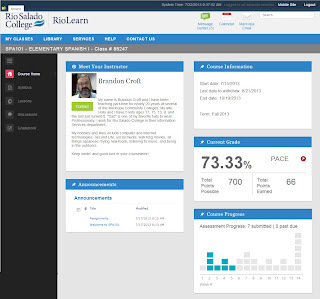 The updated layout includes a new mobile access link in the top navigation. The pages have been updated for easier viewing and readability, and a left-hand navigation bar on the course homepage will guide students through the features of their courses.